When making a purchasing decision, somewhere between half and two-thirds of all consumers read online user reviews. Reviews, good or bad, give potential clients a peek at the methods of your current customers. Have you considered asking all of your clients to write a review on your behalf? Imagine the attention you would receive if several (or hundreds!) of your clients shared their opinions of you! Are you taking advantage of this marketing power? The easiest way to accumulate reviews is to ask for them! While it would be wonderful if every happy consumer wrote a review, the sad truth is that most people don’t share their opinions online unless they’re unhappy. Make it easy for them- ask for a brief review on the platform of your choice. Choose a platform (or several!) that work for your agency. 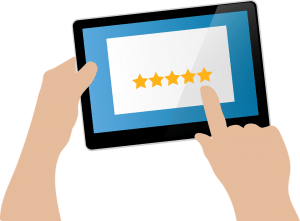 Some businesses like reviews to be posted solely on their site, others like to have reviews on local forums or regional sales listings. Check to see if there’s a way to respond to reviews when you’re choosing this platform. When requesting reviews, we recommend sending links to platforms that allow you to respond to clients- you’ll see why below. Set up an email template that is automatically sent so you’re not constantly having to worry about asking individual clients. If you don’t have a CRM that can automate emails, make a template and copy and paste it in an email. In that case, be sure to regularly send emails requesting reviews from your clients! Don’t be tempted to ask for a review too quickly. Just because a client chose you to provide care doesn’t mean they’re ready to speak knowledgeably about your service. Consider waiting 60 to 90 days to ask your clients to leave reviews. If you have an automated email platform, set up a campaign to email your current clients two or three months after they sign up with you. Request that the client (or clients family) spend just a few minutes sharing their experience on the platform you’ve chosen. You may also include a reminder that your client can contact your office anytime with concerns, questions or praise of their caregiver. 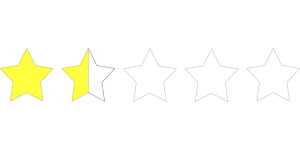 Everyone, at some point or another, will receive a bad review. Maybe someone from your office was a little too pointed on a phone call. Or a caregiver arrived five minutes late on an unfortunate day. It’s possible that one day your voicemail will be too full to accept new messages or you’ll forget to reply to an email. A bad review isn’t the end of the world. In fact- it shows that you’re probably not paying people to only write good reviews about you. Check your review platform regularly to monitor what people are saying. If you see something negative, write your reply promptly. 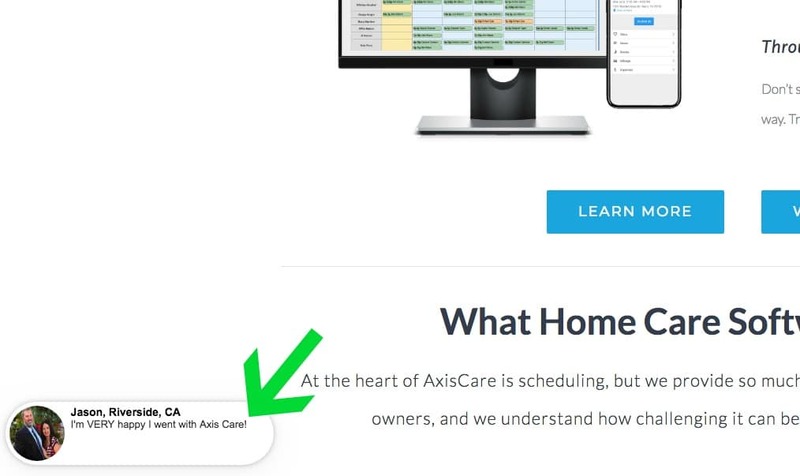 Address the negative – “I’m sorry this happened, we’ll connect with you in person” – and thank them for their honest feedback. It’s important to then contact the reviewer and ask for more details so you know what’s going on and can correct the problem in the future. If someone has blatantly lied in their review, you can state that your information shows that this report is false and that you’ll contact the reviewer independently. You should then contact the review platform and request the review be removed. To have the review removed, you’ll need definitive proof that the claims are false, so be ready to share emails, invoices or anything else the reviewer addressed falsely. For this review campaign to be as easy as possible, you have to be confident that your agency is providing high quality care to your clients. It takes a while to weed out clients who you know will write bad reviews, so stay on top of your customer service to prevent any disasters!